PARENTS IN Memphis ARE ASTONISHED BY THE POSITIVE IMPACT MARTIAL ARTS CLASSES ARE HAVING ON THEIR CHILD! 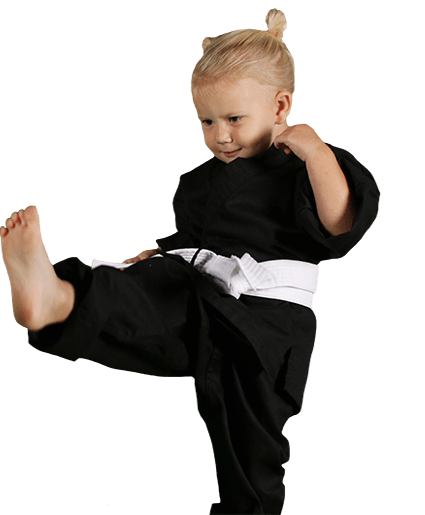 Little Ninjas is an exclusive new platform for martial arts that kids truly love. Take the first step to giving this extraordinary gift to your child today! Stop bullying in its tracks with our Anti-Bully Workshops! 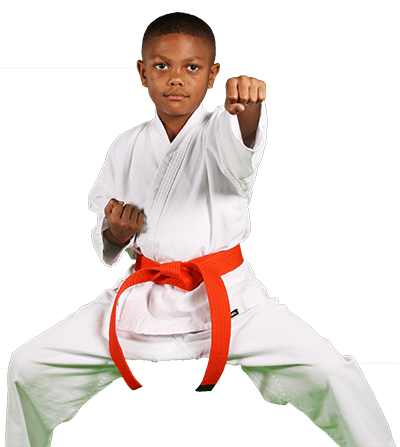 Your child will learn a series of steps to defeat bullies and will gain increased self-confidence, all while learning a few cool martial arts moves. Thirty percent (30%) of U.S. students in grades six through ten are involved in moderate or frequent bullying — as bullies, as victims, or as both — according to the results of the first national survey on this subject. Bullying is increasingly viewed as an important contributor to youth violence, including homicide and suicide. Case studies of the shooting at Columbine High School and other U.S. schools have suggested that bullying was a factor in many of the incidents. 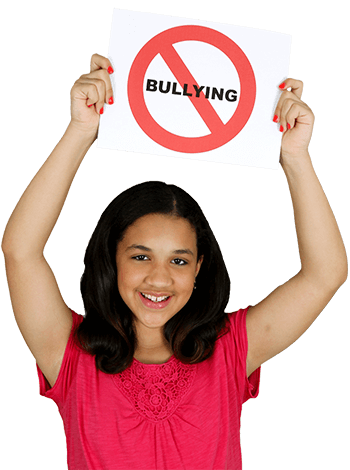 We also provide parent-specific information about handling bullying. Give your child the tools they need to put bullying to an end! 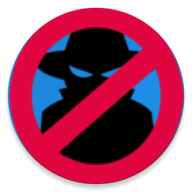 Our Stranger Danger program is designed to inform your child of all the warning signs of dangerous situations and or people. 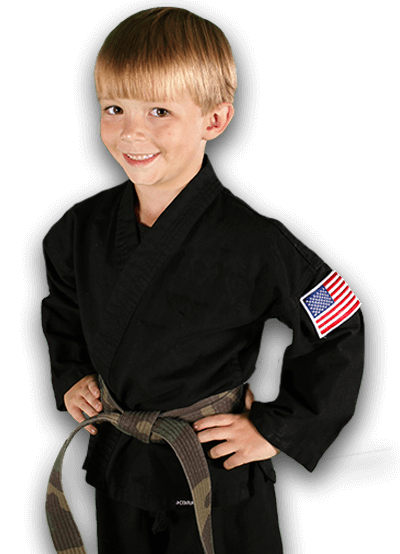 Starting with our Little Ninjas program, we make stranger danger education a requirement before belt advancement is permitted. Here at USA Karate, we believe in providing our students with not only skills to use on the mat, but skills to use in the real world as well.